Operations: The Lazy Swan is located in beautiful Saugerties, NY. The original course was designed by Hal Purdy and opened in 1968. 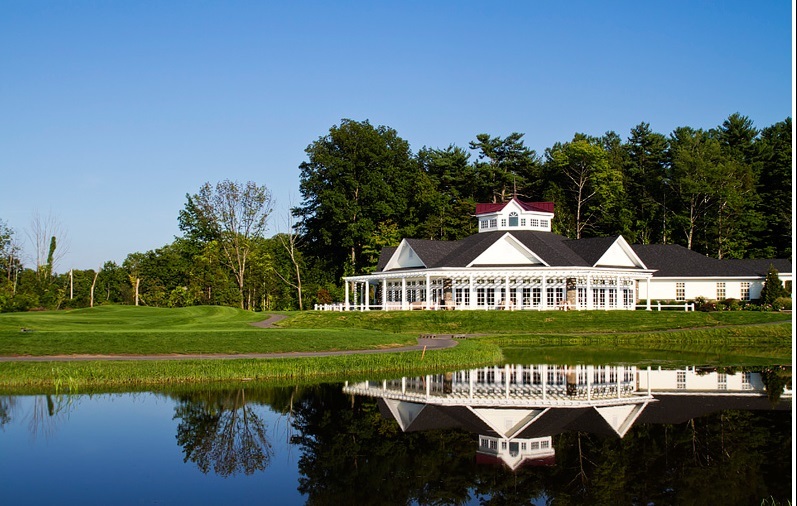 Golf Architect Barry Jordan redesigned it into a championship 18-hole golf course. We take great pride in making every round of golf an enjoyable one and every event a memorable one. The clubhouse has an outdoor bar and a catering facility that can accommodate up to 400. Responsibilities: The Golf Course Mechanic reports directly to the Golf Course Superintendent, and will oversee the repair and preventative maintenance of all golf course equipment. · Train staff on proper cleaning and safe operation of all equipment. · Implement a system to track repair and maintenance of all equipment. · Oversee shop area maintenance, safety and cleanliness. · Maintain diesel and gasoline fuel logs. · Assist in building maintenance when time allows. · Assist the Superintendent in all aspects of golf course maintenance.